Defined by some as a fleeting emotion and some as a bewitching feeling, love is definitely something that shapes a person. Well, no sensible being can be genuinely happy without the feeling of being loved and giving love. Love is not particularly a two-way process. You can love without expecting something in return. And apparently, that’s the underlying beauty of love— selfless, compassionate, and kind. Love is the defining emotion that waters all other emotions. You become happy even without the need of compensation. You become appreciative with what you have rather than what you want. You become more open with what life has to offer. With love, the world becomes an easier place to live in. 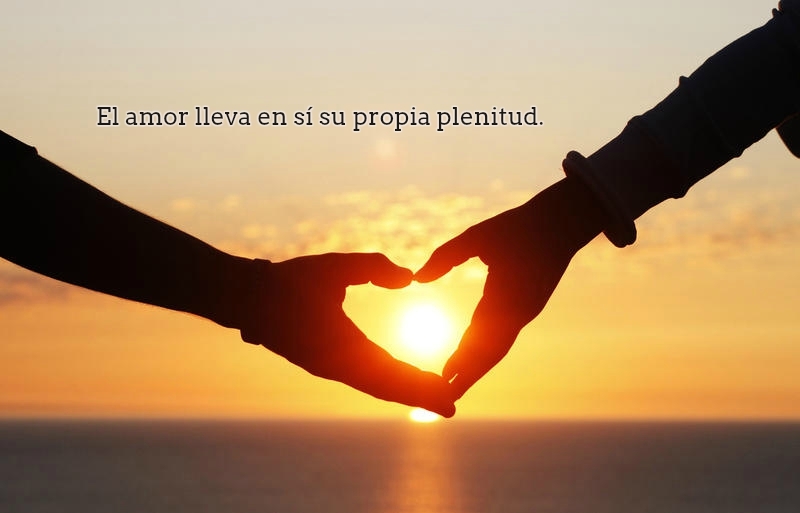 In relation with love, we’ve listed some poignant and inspirational love quotes in Spanish that will surely create a carve in your lips and touch your hearts. Translation: The greatest obstacle to love is the hidden fear of not being worthy of being loved. Translation: Love bears initself its own fulfillness. 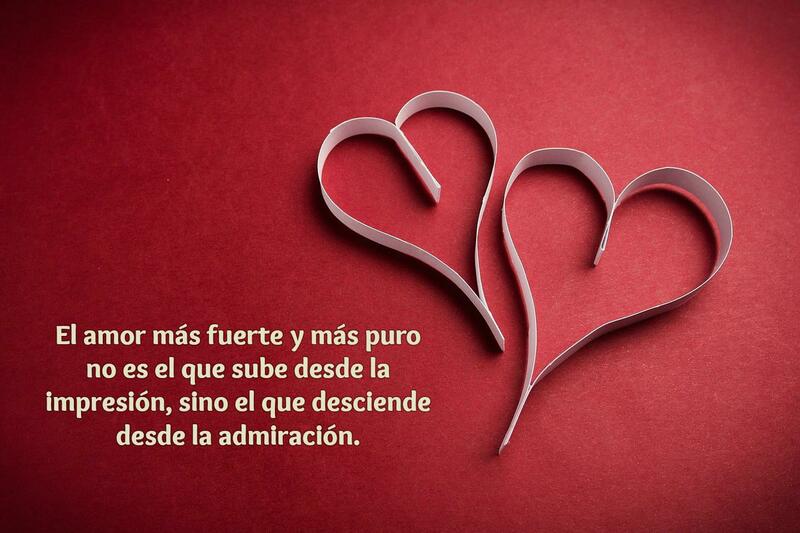 Translation: The strongest and purest love is not the one that starts from impressions, but the one that comes from admiration. Translation: Love is the only treasure you don’t dig out with a shovel. Translation: The space between what exists and what doesn’t is love. Translation: Love is born at first sight; the friendship of a frequent and lengthy exchange. Translation: Loving something to make them different means murdering them. 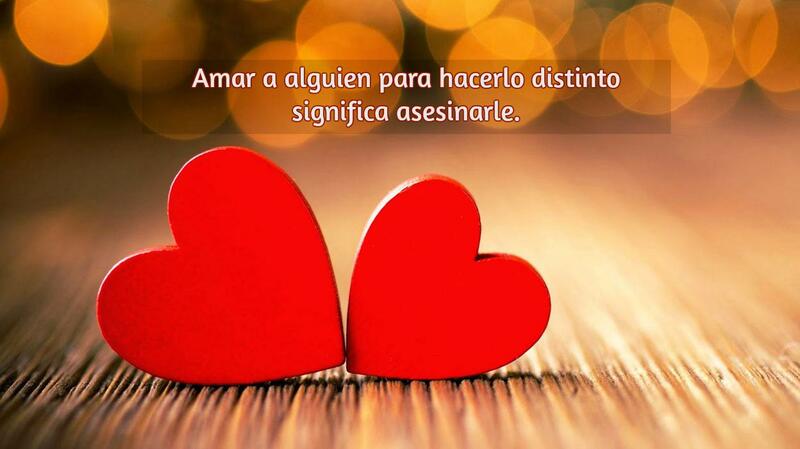 Translation: So long as there’s a gap in your life, fill it with love. 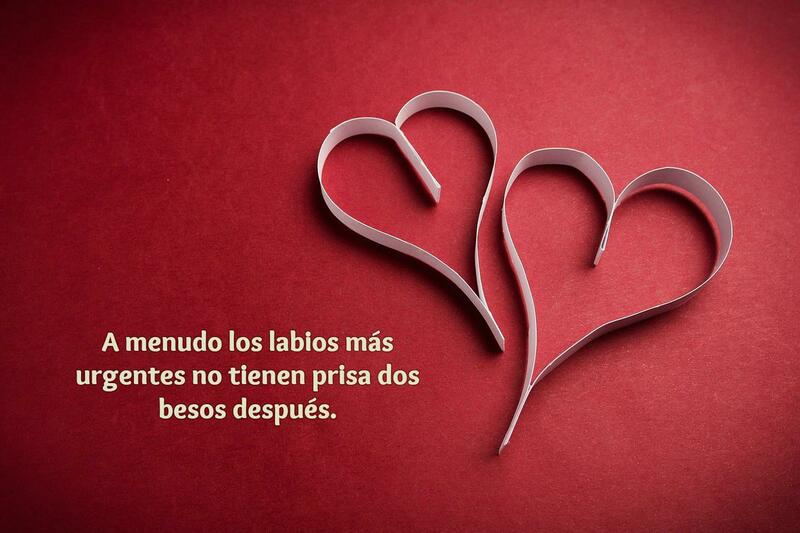 Translation:The most urgent lips are often not in a hurry two kisses later. 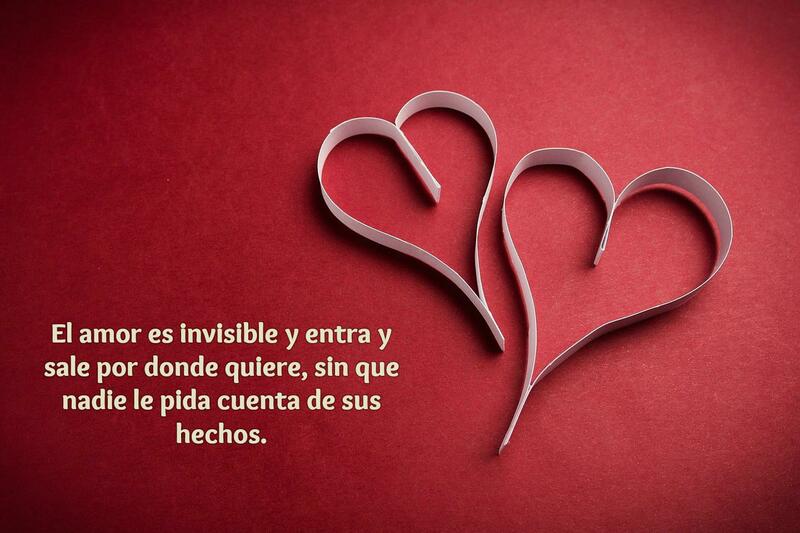 Translation: Love is invisible and comes and goes where you want, without anyone accountable for their actions. Echa mano a la ligera; soltar a la ligera. 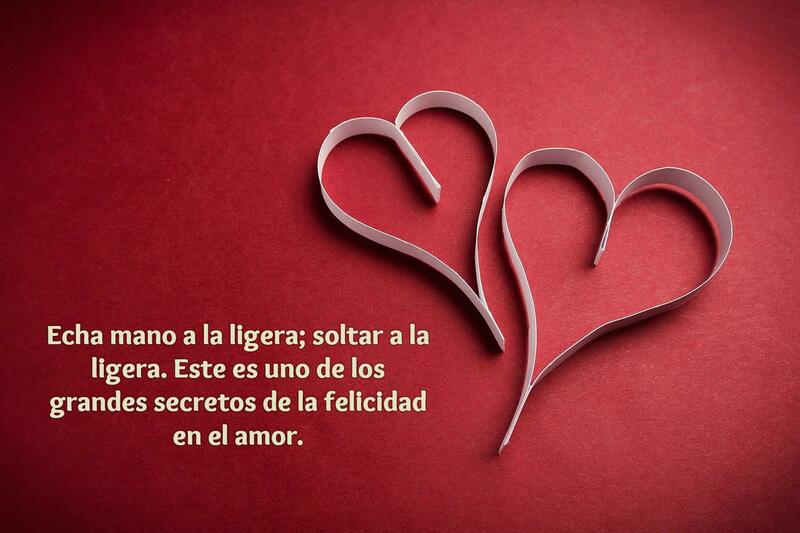 Este es uno de los grandes secretos de la felicidad en el amor. Translation: Take hold lightly; let go lightly. This is one of the great secrets of felicity in love. Translation: Love that feeds on gifts is always hungry. Love is universal. It is not limited to only language and even languages that aren’t spoken can portray love. In a generation where love seems to be a constant need but often goes unnoticed, one can really define love in a unique perspective. But really, why is love more important than anything in the world?